I found the story mesmerizing at its start. It all begins with a mysterious, loose sheet of music, the protagonist finds in an old book of music in a small old antiques shop on her last day in Rome. She is a classical violinist and has been playing with her quartet while in Italy and came upon an old antiques shop that drew her inside. The book of music is an Italian edition and is just what she loves ….old music that has been forgotten and deserves to be rediscovered. It is a beautiful waltz, and as she reads through the music on the page, she can hear the music in her mind and she feels she must have it. Little did she know, as she walked out of this old antiques shop with the book of music and the mysterious waltz, how her life was about to dramatically change. Oddly , she felt cold in the old musty bookshop, and as she walked outside and glanced back through the dusty window, a shroud of sunlight bounced back at her reflected from the brass medusa head-knocker, she saw the proprietor looking at her just before he drops the shade and disappears from sight. Back home in Boston, Julia Ansdell looks forward to learning the music of “Incendio” and playing it on her violin. The music is an unusual composition full of passion, torment and chilling beauty and, seemingly unknown to the world. The waltz with it’s mournful minor key, it’s feverish arpeggios, Julia is determined to master the complex work and make it’s melody heard. But, whenever Julia plays the music strange things occur and her world is threatened. The music seems to have a terrifying effect on her young daughter who seems violently transformed by the music. Her young daughter becomes violent and uncontrollable and physically harms Julia. Julia is beckoned back to the ancient city of Venice where she uncovers a long held secret. The dual narrative in this novel will take you back to Venice and you will discover the lives of a family there, long ago,who are connected to the “Incendio” waltz. You will feel deeply their struggles and their love for each other and, at the same time, you will experience Julia’s struggle to find the truth as her life seems to be unraveling before her eyes. I really felt myself get into the heart of this story. 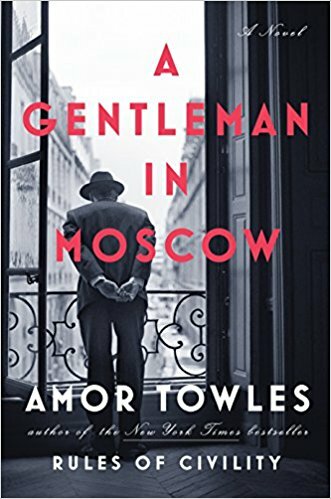 I love classical music as I play it, somewhat these day, on the piano….I can feel the music come alive in the book and the characters came alive for me also at the same time. I have always been intrigued with Venice….have never been there but it seems mysterious to me and Venice also comes alive on the page. 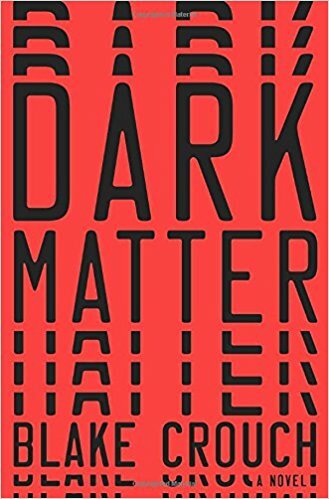 The two time periods and the dual story lines merging together throughout the novel just kept me drawn to the book. talent can do, brings it to us, the reader, on the written page. 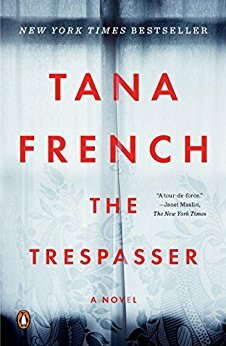 This novel is brimming with psychological suspense and dual narrative emotions. It is a time period during Mussolini’s Italy and a brutal war is taking place in Europe. The masterful crafting of the story lines and the musical descriptions bring the reader deeper into the mystery as it is unfolding. This is a captivating novel well worth your time. The twist at the end caught me by surprise! Playing with Fire is an absorbing tale of the hearts of musicians across the world and what their music means to them and us. If you choose to read this novel you won’t soon forget it! Get your book here, or listen to it FREE with an audible trial. 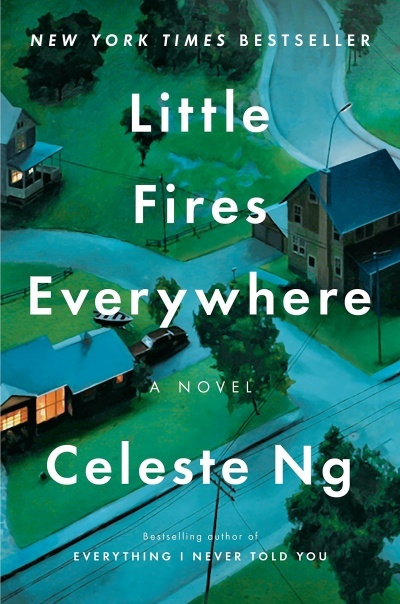 Check out Playing With Fire book club questions! Mystery and music, how captivating. I really enjoyed how you’ve pulled me with your review into. 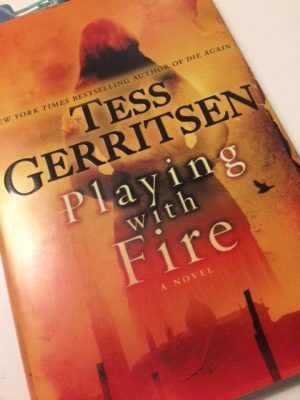 I’ve actually not tried any books by Tess Gerritsen, but she sounds utterly fresh and thrilling. Thank you for your review. Ooh a different from than your usual reviews in. I am so happy you can love all of this authors works and that this one was no different! It sounds so beautifully written and perfectly woven together. I am definitely going to need to pick up something by this author soon. Hi Olivia I am so happy you enjoyed reading my review on Playing With Fire. 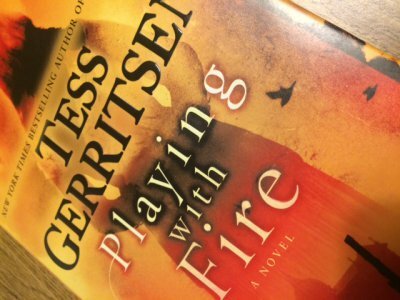 Tess Gerritsen is an author worth reading. Her series of books on the Rizzoli and Isles characters of course was made into the TV Series of these two characters and had a very successful run. If you pick up one of her books starting with Playing With Fire would be a great choice!